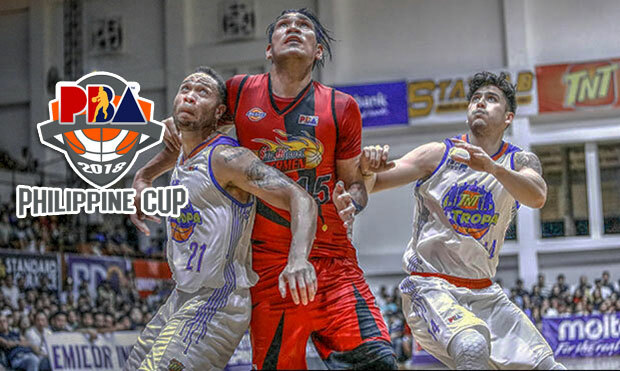 The San Miguel Beermen is scheduled for a Quarterfinals game against the Talk ‘N Text KaTropa Texters at 4:30 P.M. on March 6, 2018 live from the Mall of Asia Arena. 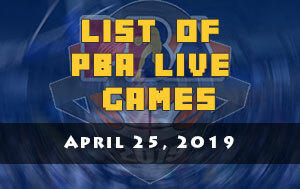 The 2017-18 PBA Philippine Cup Quarterfinals round resumes today and the league leading Beermen will try to first to advance to the semis but the KaTropa are looking to extend their campaign for another day. 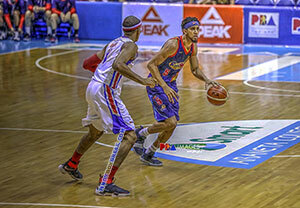 Talk ‘N Text struggled heavily this All-Filipino conference and was almost got eliminated from the playoffs, thanks to Barangay Ginebra San Miguel triple overtime win against Rain or Shine Elasto Painters few days ago. That turn of events favored for the KaTropa. 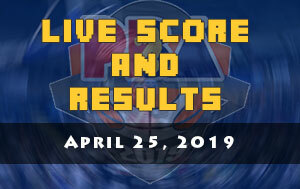 Coach Nash Racela and his troops are now upbeat as they won double-digit lead against their two previous foes, the NLEX Road Warriors and the Phoenix Petroleum Fuel Masters. “That’s what we wanted. 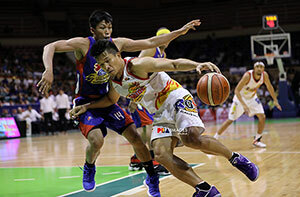 From the start of the eliminations, ang importante lang sa amin is for us to have a chance of playing in the playoffs,” said Racela following his team’s 118-97 rout of Phoenix in their sudden-death last Sunday. San Miguel Beermen head coach Leo Austria was in the venue when TNT subdue the Fuel Masters. He finds it that their opponent which needs to beat them twice in Quarterfinals has found its winning momentum at the right time. 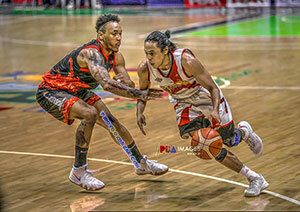 The last time that these two teams meet in the elimination round, the Beermen went victorious with the final score 88-76. June Mar Fajardo led all scorers in that game which was held in the University of San Agustin Gym in Iloilo City. 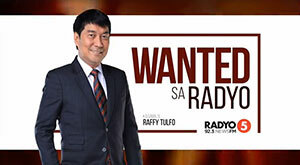 Fajardo logged 20 points, 6 rebounds and 3 blocks.